Over at crowdSPRING, we’re starting to think of ourselves as the Slumdog Millionaire of the online awards. Here we are, just a bunch of nobodies in India (or the West Loop of Chicago—I mean, if you want to get technical) who came up with an idea that we thought might entertain a small business or two, hoping these small businesses, along with a handful of creatives, may think we’re an ok resource for some of them. A year has gone by and not only do we have a ton of rock star creatives on our site, but we have a lot of really cool companies using us too. As if this wasn’t enough of a pat on the back to us – seeing all our hard work actually starting to pay off – we’re also now getting recognition for it! This month we found out we were an Official Honoree of the 13th Annual Webby Awards in the Service & Applications category. (Kind of the Oscar of all tech awards) Unfortunately, we were up against Flickr –and they basically kicked our…Anyhoo, like the saying goes, it’s an honor to be nominated! We are now up for a Stevie Award (we’re basically trying to win any award that ends in an ie or y because they just sound so darn cute!). We are asking you, our amazing community, to help keep our winning streak alive! Unlike the SAGS, Golden Globes and Oscars, you don’t have to sit through hours and hours of movies – you already know us! You love us (well maybe like a whole lot) and you want to vote for us! You know you want to. All you have to do is visit The Stevie Awards Site. We are listed under “favorite service.” Click on crowdSPRING, submit and help this Bollywood beauty – I mean little start-up – get some more eyeballs our way, and add to our growing collection of awards scattered around our office. Voting is open until June 1. Like we say in Chicago, vote early and vote often! 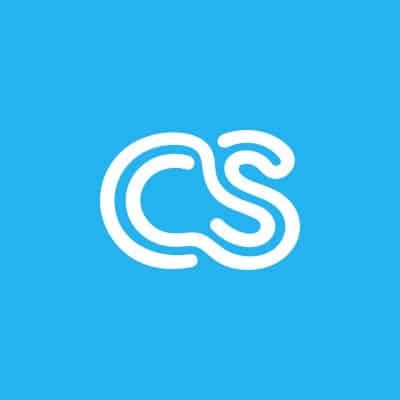 These award recognitions not only highlight crowdSPRING’s service itself, it shines a big old spotlight on our incredible community. We’d be nothing without you (cue loud music and wrap up sign).